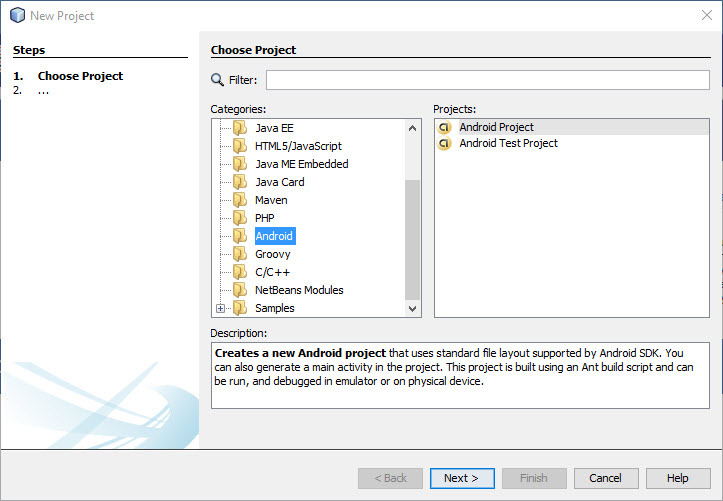 NBAndroid is open source NetBeans plugin and it provides Android application development support for Netbeans. It is distributed under Apache License 2.0. And click the Ok button. Once the nbandroid update center URL is added go to Available Plugins tab. And search type nbandroid in the search filed. 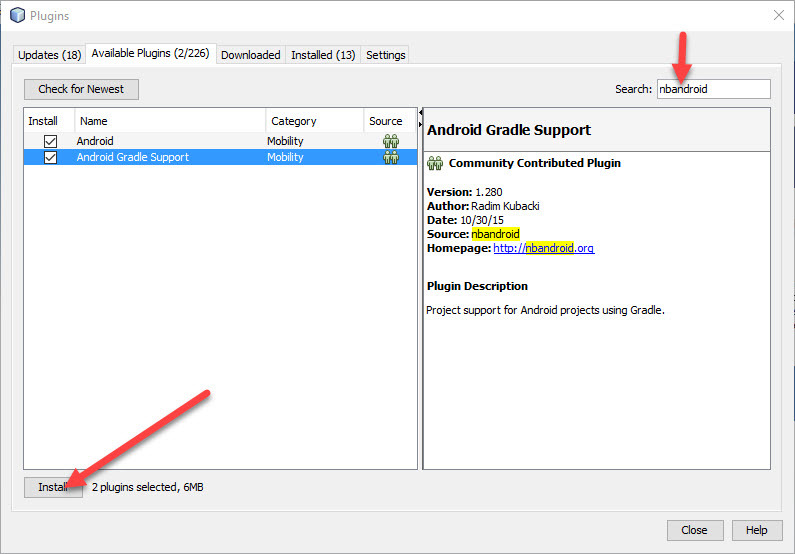 Then select Android and Androidgradle Support plugins and click the install button to start the install process. 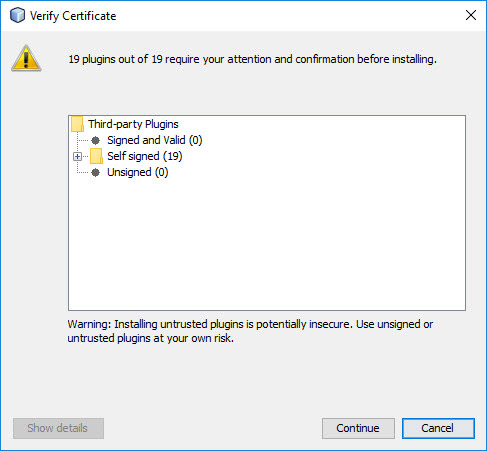 Then accept the terms and click the install button. Select the Restart IDE Now option and then click the finish button. 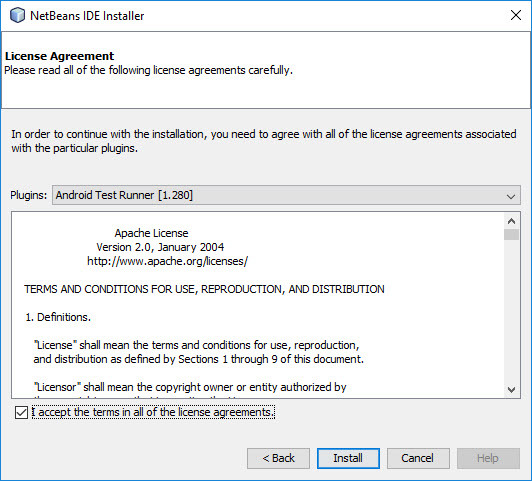 To start the android app development, you need to require a path to Android SDK to be configured in your Netbeans IDE. To add the path, go to Tools->Options menu and select Miscellaneous category tab from the top. 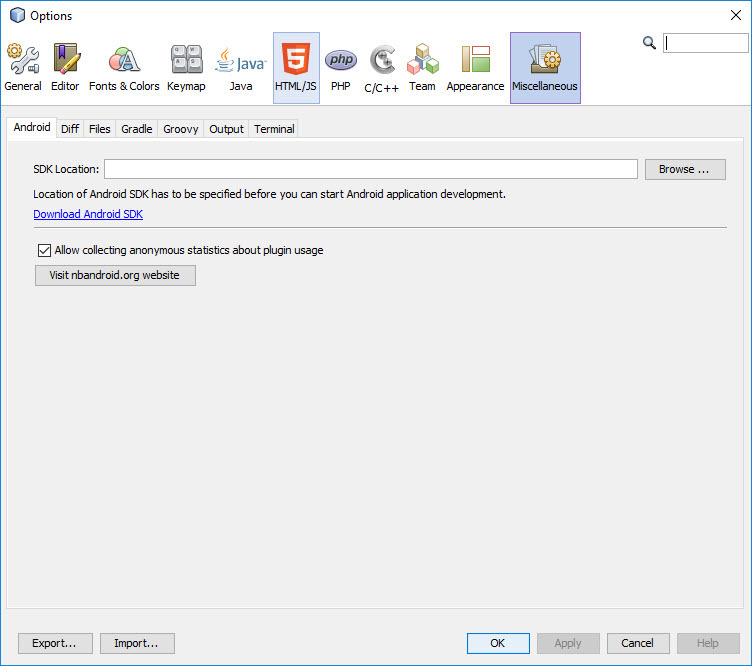 Then select the Android tab and specify the location of Android SDK and click apply button. 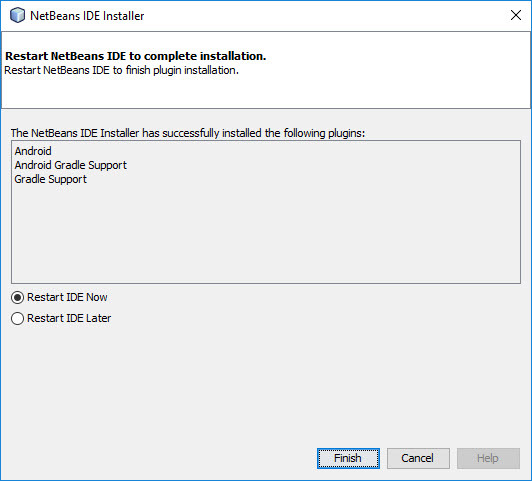 In this way you can add android support in your Netbeans IDE.